Western Romance authors have a patron saint and her name is Maggie. In addition to being a great source of encouragement and support, she periodically challenges us to stretch our improvisational storytelling skills with her five-word challenges. 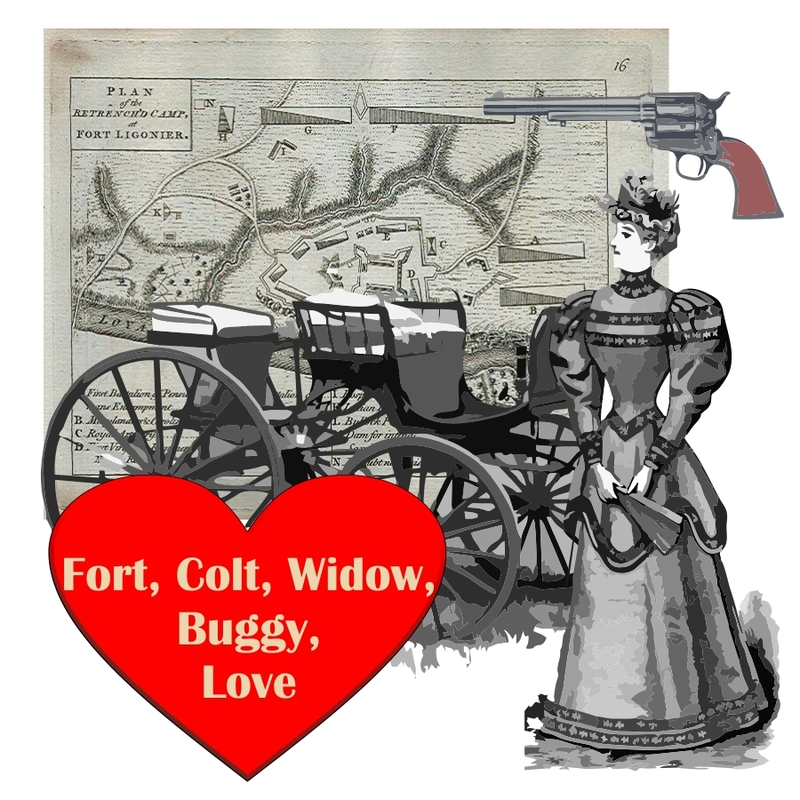 Maggie gave us five words for Valentine's Day, and I invite readers to use the words in a vignette or story snip in the comment section. I've used the five words on Nighthawk Talks in a character interview with Marly Landers from Under A Texas Star and here in a collage. Or any of the other Amazon sites worldwide.